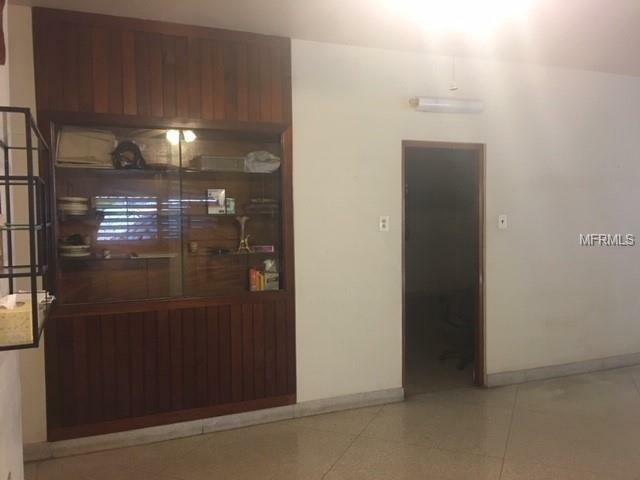 One floor property with open concept, walking distance from shopping center, YMCA, museum and university. 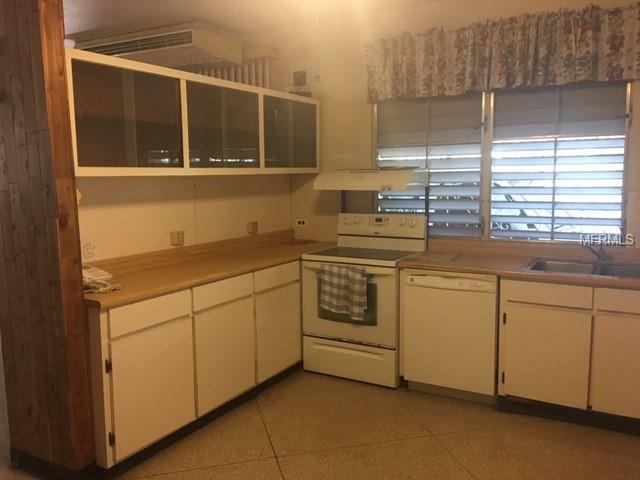 This 3 bedroom, 2 bathrooms has terrazzo and brass floors, manual transfer switch for generator, security bars, custom wood closets, and a handicap friendly bathroom. 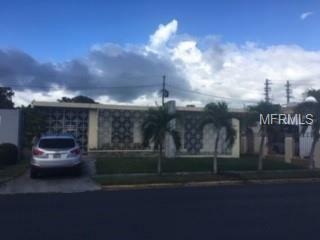 Residence has extended carport for 2 cars, lots of storage in back of property, 2 A/C inverters, Solar water heater and storm shutters. 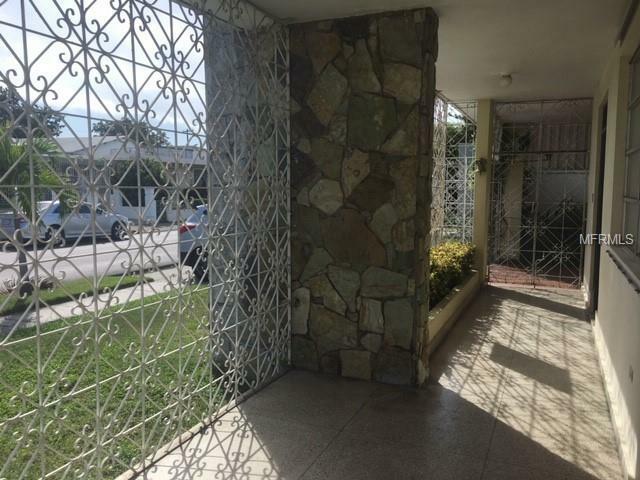 Listing provided courtesy of Ponce Properties Real Estate.